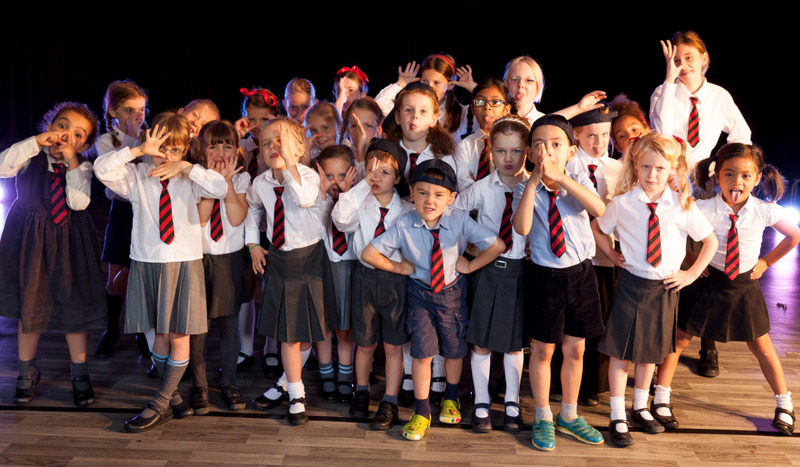 Wandsworth appears to be breeding children with a love of the performing arts, if the burgeoning numbers at local singing and acting school, Little Voices, is anything to go by. 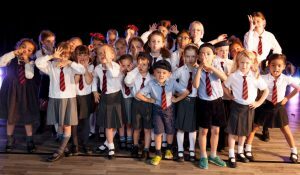 Celebrating its 2 year anniversary running at Swaffield Primary School in Wandsworth, Little Voices are offering local children aged 4 – 13 years the chance to come and attend TWO Free trial lessons throughout November and December. 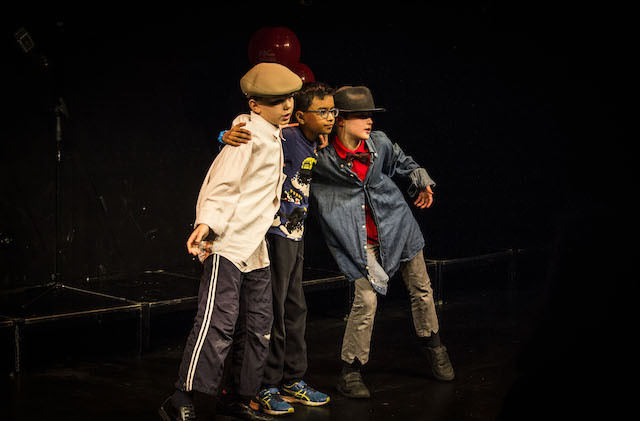 Little Voices prides itself on creating inspirational, fun – filled drama and singing lessons by highly qualified tutors, ensuring that every child excels. Students work towards accredited musical theatre, acting and communication exams through ‘The London Academy Of Music and Dramatic Art’ as well as yearly performances. 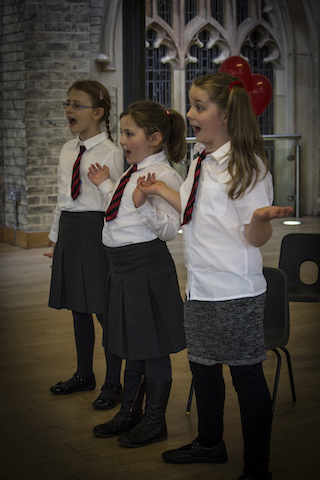 Lessons are held every Thursday after school hours at Swaffield Primary School in Wandsworth. Classes are grouped according to age, ability and friendship groups.